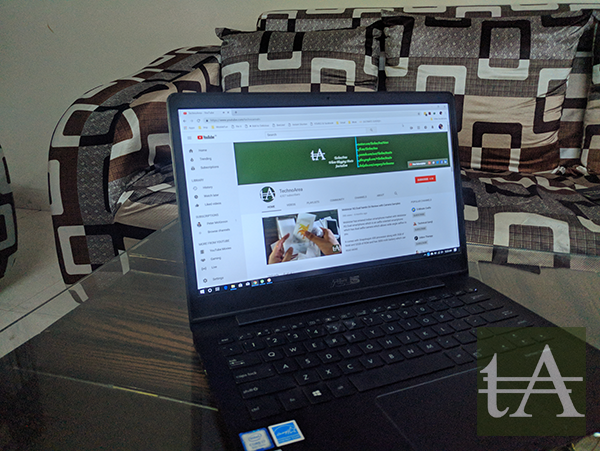 Nowadays brands are pushing more and more portable notebooks and even buyers are looking for laptops those are light weight but powerful enough to handle your daily tasks. Days are gone when we use to have big and bulky laptops which use to be powerful and was all which can do our heavy task. 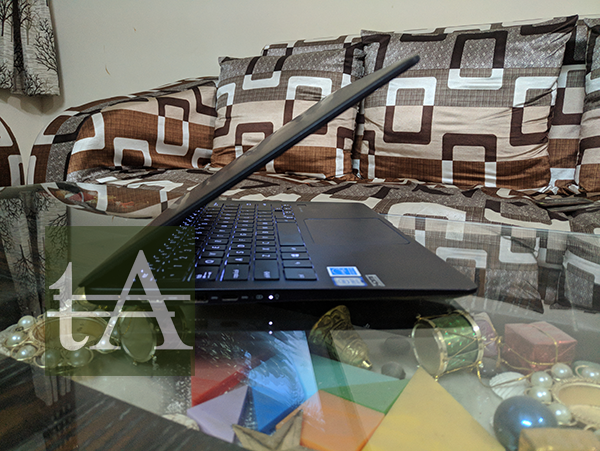 Somewhere there was a belief that if its a big laptop, then it means it is a powerful and can easily handle heavy tasks, but things have changed now, most the brands has launched their own series of notebooks which can easily do more in compact package. 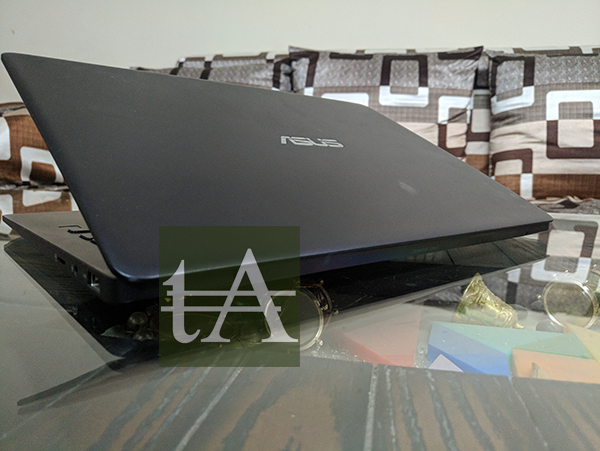 Recently we have got time to play with newly launched Asus Zenbook UX331U, a newly launched notebook, which is not only compact in size but it comes with some high end specs which can easily handle your heavy duty task, and design wise it is a well build laptop, but does it check all boxes. 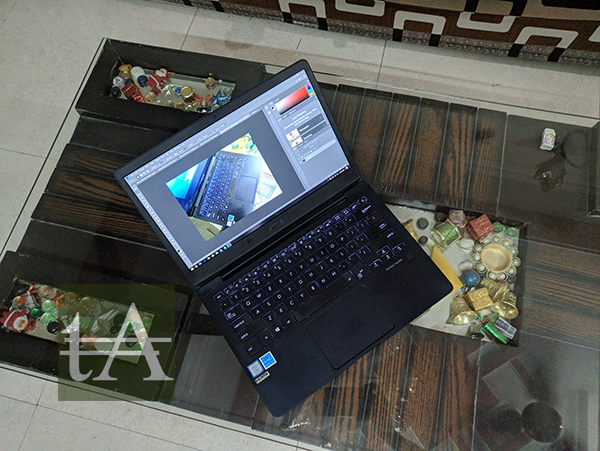 The build of this machine is finest in its class, like most of the Zenbook series laptops, it has got plastic finish on its lid, but this time its not glossy like what we have seen on Asus ZenBook UX430, it has some sort of matte finish on lid which means there will be no fingerprints on lid when you hold it. The main chasing is made up of metal which provides you a premium feel when you work on it. 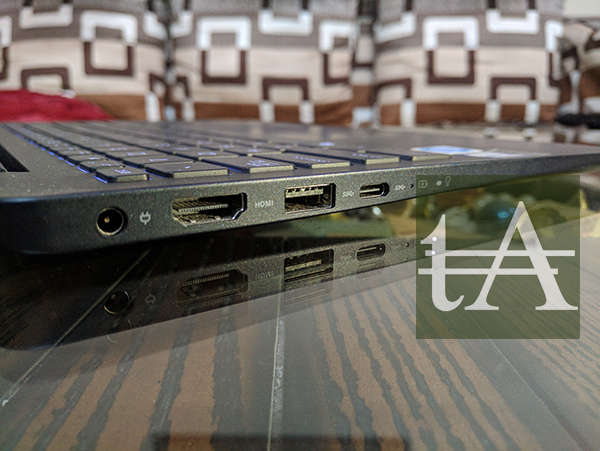 When it comes to connectivity and ports, company has make sure you will get enough connectivity options like on the right side you have a USB 3.0 port, along with a headphone jack and a micro SD card slot as well. On the left side you have, proprietary power port along with USB 3.0 port, a USB-C port, a single HDMI port, and some LED lights as well. 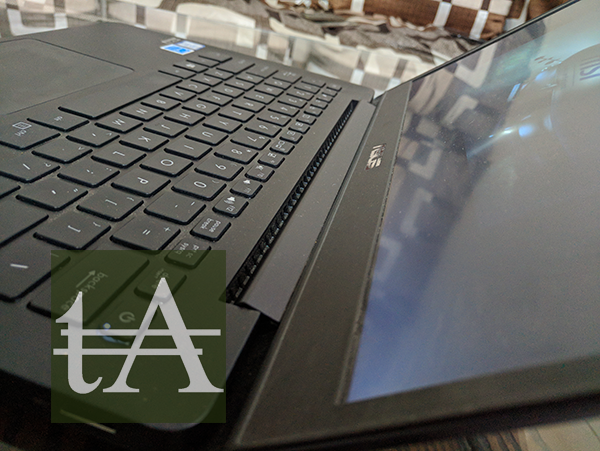 Like most of the other Zenbook series, laptop, here too you will find fully sealed bottom side, which means you wont be able to replace or swap out and swap in parts easily. 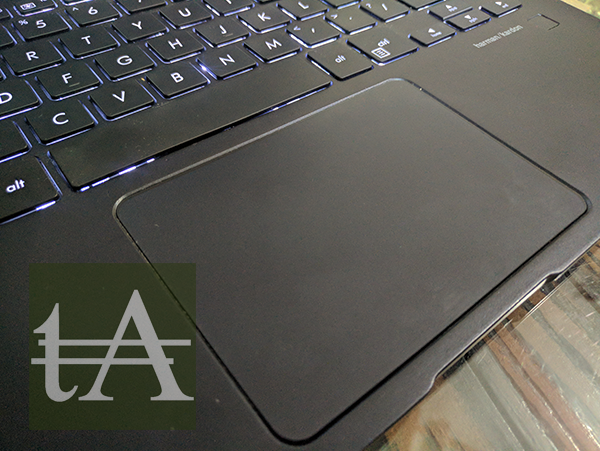 There is well enough room for palm rest around touchpad which means if your work requires long typing, then it can be done here easily here. Keyboard layout is nice and all keys are nicely placed and even function keys are nicely placed and power button is also the part of keyboard layout. 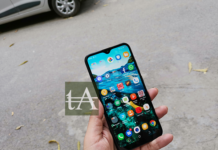 The hinge is well built and feels solid as well, the metallic brackets attached directly to the metallic interior, which is good as they are not attached to the plastic inner frame. 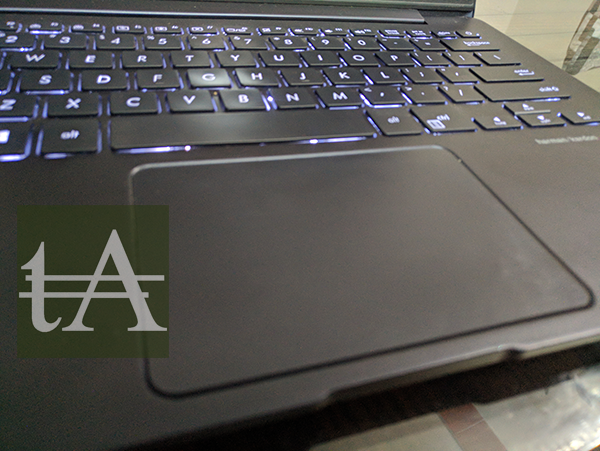 At the bottom, you have four rubber pads and two speakers, no air intake here as it intake air from behind of hinge, and this design work perfectly for Asus. Overall build quality is superb and nice, it feels premium, however that plastic on lid is not matching with the theme of notebook, but that’s not a major issue. There are three different variants available of Asus ZenBook UX331, depending upon the processor and RAM you go with. the variant which we have got has Intel 8th Gen Core i7-8250U CPU which is an quad-core processor. It has 512GB SSD and has a discrete Intel UHD 620 GPU and it has 8GB of RAM. 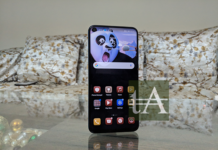 For connectivity you will get Wi-Fi 802.11 AC (2×2), Bluetooth 4.2, then you have a VGA webcam, a pair of 1W stereo speakers certified by Harman Kardon, and a 50Wh battery which can last 9 hours as per company claims. 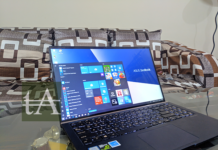 Asus ZenBook UX331 comes with Windows 10 Home, and if we talk about bloatwares then there are not much of them, there are only Microsoft Store apps which you will find there. 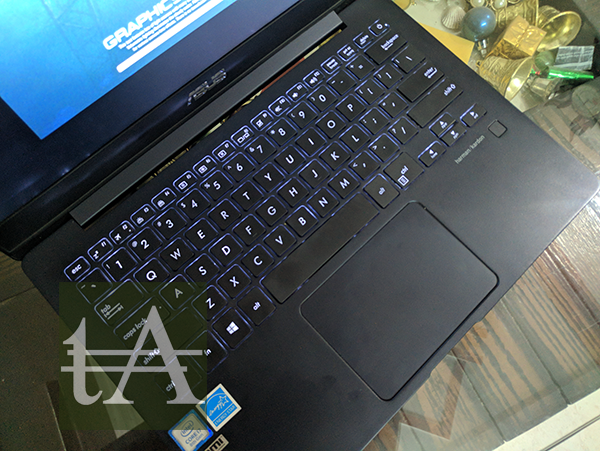 Like any other Zenbook series, here on Asus Zenbook UX331U comes with a chicklet keyboard which seems good enough for long typing experience, key are well space and provide nice typing feedback. Keys are backlit and supports three brightness levels which means no matter in which environment you are, you can always see your keys. It has 15 x 15 mm square keys with proper spacing between them, which good key travel among them. 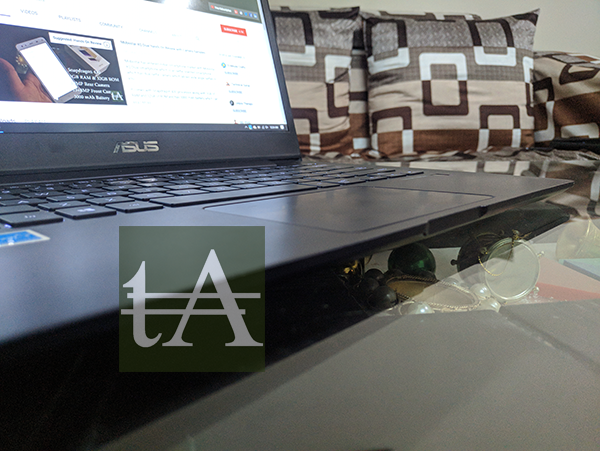 When it comes to trackapd, it is again made up of glass which means smooth feedback, one thing which I liked here is fingerprint sensor is moved out of trackpad, which means no hassle while trackpad. However when we have got this unit, trackpad was not working, but after updating drivers, it was back to track. 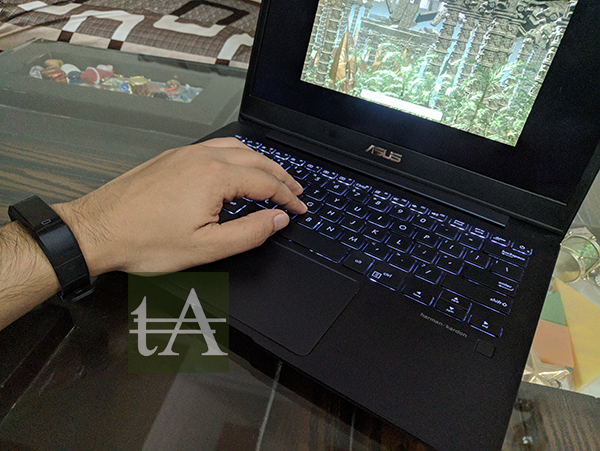 When it comes to fingerprint scanner, this time Asus has moved it out of the trackpad, “Good Decision”, but its fast and accurate as always, I never had any issue with, it works perfectly. 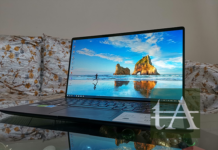 Asus Zenbook UX331U has 13.3-inch Full HD screen (1920 x 1080 resolution), it has very slim bezels around. It has no glare, or no reflections which provide good feedback to you. The colors were very accurate, which offers solid brightness and contrast. The viewing angles are also nice and you can easily watch moves or video in group on it. By default Windows scale setting to 150 percent, but for me, 125 percent was the best. The lid is very thin, and hinge also seems not to be very strong, a bit of harsh flow of air can make it wobble. 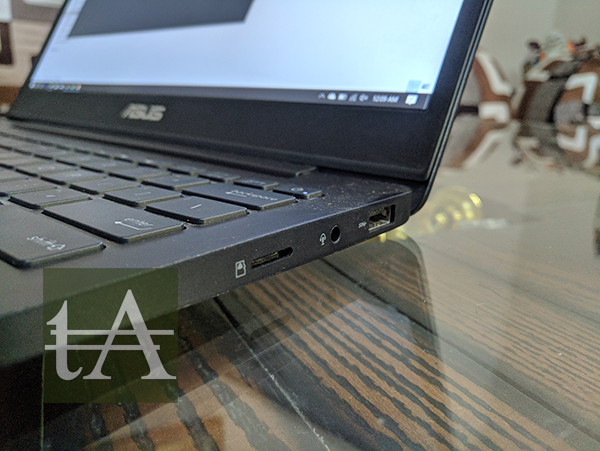 Even while doing heavy task on Asus ZenBook UX331U, I never heard any noise out of it, it is dead silent. But when it comes to heating, I felt more than unusual heating on the left side of keyboard. 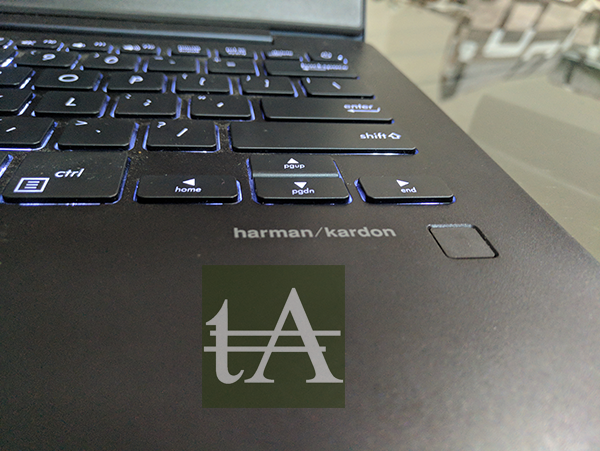 Speakers on Asus ZenBook UX331U are powered by Harmon/kardon, and they seems to be good enough to make you enjoy your movie experience. There is a 50Wh battery inside this machine, and as per company claims it can last 7-8 hours, and for me it lasted more than 7 hours on MS Office use, web browsing, email checking, YouTube and normal task. 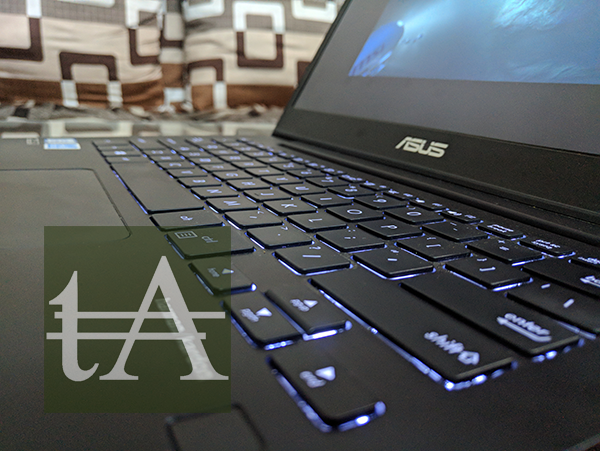 Asus ZenBook UX331U is a beast in terms performance, this laptop is powered by some of the top notch specs like Intel 8th Gen Core i7-8250U CPU which is an quad-core processor, along with this you get 8Gigs of RAM and 512GB of SSD which take the performance to next level. It cut down the boot time which means you have your machine ready in no ready time. My work requires Photoshop, Lightroom, Premiere Pro and After Effects, all went smoothly. I had even edit a 4K video and it also went smoothly with any lag or frame drops I was able to edit 4K video. I was able to check my emails on Outlook, edit image on Adobe Photoshop and surf web on chrome at the same time without facing any lag on the machine. 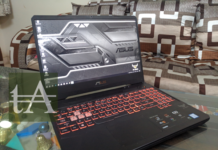 Overall, this machine can handle all your day to day tasks, but if you love to play games, then you will be taken down here as it comes with Intel 620UHD which is not a gaming GPU, you can play games on lower or medium settings, I played NFS Payback, and closed that game in just 2 minutes as there was so much lag and frame drop. 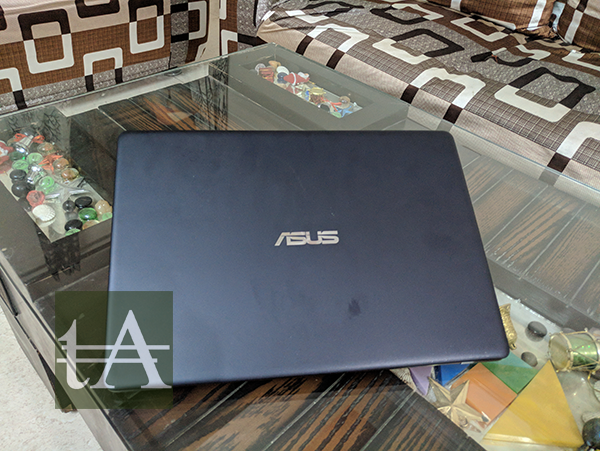 After using Asus ZenBook UX331U for a month, I can easily say it is an ideal choice for those who love to do task while on the move, it can easily edit your videos, images, you can use MS Office suite easily on this machine. Screen of it is well enough and battery life is awesome which last longer. 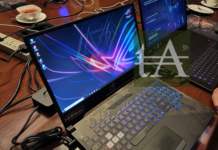 If you love to play games then this laptop is not for you in any class.